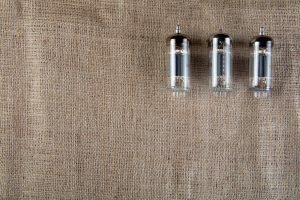 Are you looking around, searching for an answer about when to replace guitar amp tubes? The answer may not be as straightforward as you first thought, but this article should help to clear up the confusion. Do you need new tubes? 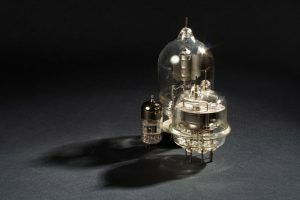 Many muscians who are just getting into tube amps find themselves wondering how often the tubes will need to be replaced. The answer? There really isn’t a set range of life for tubes. Some amps will burn through tubes like no tomorrow, especially if you are playing them day in and day out on full volume. 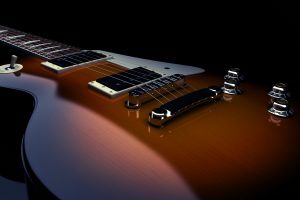 Other players will find that there amp can last year after year without needing a fresh set, so what gives? You probably already know that tube amps are a very fickle thing. No two are alike, and no two sets of tubes are alike either. 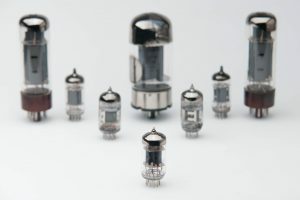 If you haven’t gotten into the topic of tube matching and amp biasing, you probably should take the time to read up on them just to understand how wildly a tube amp can vary. Again, they’re a very fickle thing! Question #1: How often do you play? This is the first question you need to answer that will help you determine how often you should be replacing your amp’s tubes. 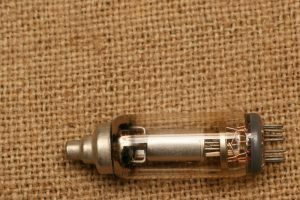 If you turn the thing on once in a blue moon, obviously your tubes are going to last longer than if you’re using your amp daily. If you fall somewhere in between, you can get anywhere from months to years out of your tubes. Question #2: How do you play your amp? Some players like to kick things on and blast at full volume while others just fiddle around at home. 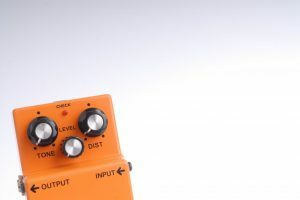 Some will get up and leave their amp on or in standby mode for minutes or hours at a time, occassionally forgetting it was on to begin with before turning it off again. Others will sit there and play through a set (or multiple) for hours straight. 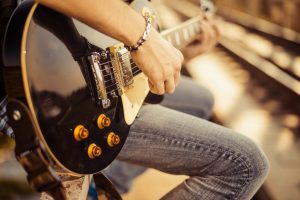 How you play your amp (how loud, how long, how often) is going to affect how long your tubes last. You can extend the life of your tubes by giving it a proper warmup time before you turn up the volume, though. So, learn to use standby mode! Question #3: How new are the tubes? Is your amp still playing with the original tubes that came with it in the factory? 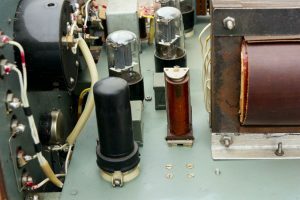 Knowing how old your amp’s tubes are will help you determine whether or not it may be nearing time for a replacement. 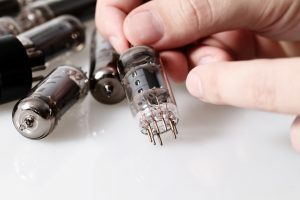 If you got the amp second hand, you should take it to a tech who can look at it and tell you when the tubes were last replaced, what kind of tubes are in there now, and just about how much longer they think the tubes will last. Question #4: Are you experiencing technical difficulties? If your metal plates are glowing bright red or you’re starting to hear crackles and pops when you plug it in, that could be a sign of a serious issue. Turn your amp off and have it looked at by a professional technician before you turn it on again. Your tech will be able to pinpoint any problems that may be present in the tubes, or the amp itself. Meanwhile, your tech can check the amp’s bias and make sure it is setup properly. By doing so, they will help extend the life of your current tube set and any future sets you stick into it. 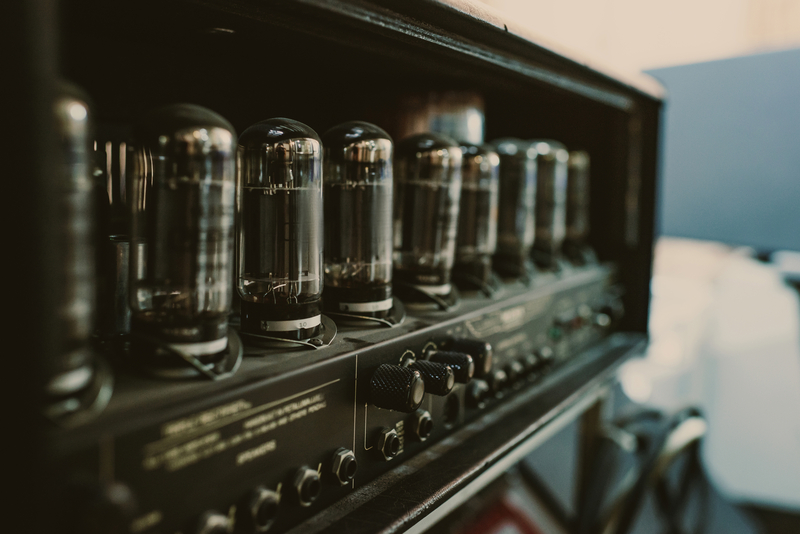 After you have answered all of the above questions, the next step is to really do a personal look at your amp and its manual to find any written suggestions about how often it should get new tubes. In most cases, you won’t find an answer. That’s because, as all the questions above imply, how often your amp is going to need new tubes is going to vary wildly from one person to the next. 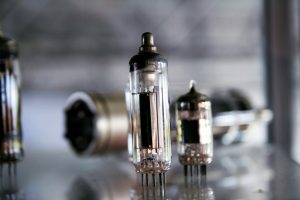 If your amp is still going strong and you haven’t noticed any weird glows or sounds while playing, it sounds like your tubes are perfectly fine. Meanwhile, if your amp is smoking, cutting out, or the plates are glowing orange or red, you definitely need to have your amp checked out by a professional technician! 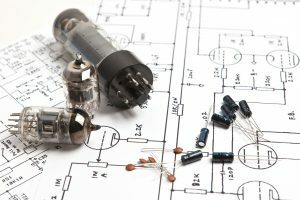 They’ll be able to tell you if the tubes need replacing and also guide you on choosing the right tubes for your amp. 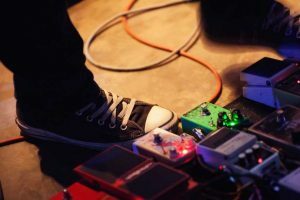 Plus, they can replace them for you to make sure that you don’t get burned (or electrocuted) playing around with your amp’s high voltage electronics.